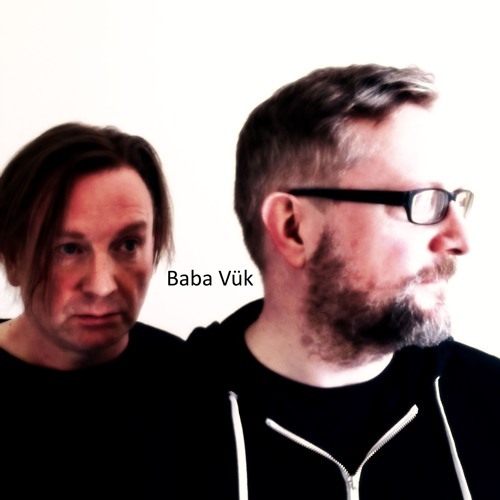 Baba Vük - Debut album Promesse Du Bonheur - Out Now The Sun Review "Scots band Baba Vük are not afraid to break musical boundaries with their most recent release" Full article - https://www.thescottishsun.co.uk/tvandshowbiz/2444761/baba-vuk-new-music-with-jim-gellatly/ The duo debut with an album entitled Promesse du Bonheur. Enigmatic lyrics and evocative melodies propelled by bright pop-rock built on edgy synths, guitars and drums. These are masterful compositions worth spending the time in getting to know. The album was recorded at The Outhouse recording studio near Edinburgh. The first two videos were recorded on location in the mythic Scottish highlands and the glamorous back drop of LA .... with so much new music and choice of bands Baba Vük stand out as an act that are one to watch.